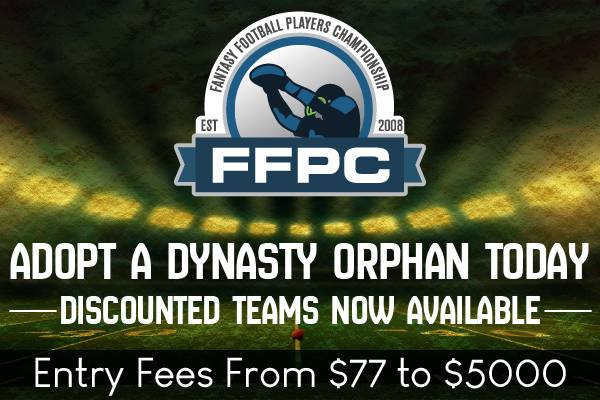 Along with the High Society league, our FFPC Big Payback leagues that feature $5,000 entry fees and $25,000 first place prizes, are among the toughest competition that you can find anywhere. And for the second straight year, a familiar face once again won two of the three leagues again. In the Big Payback #1 league, it was Chad Schroeder’s Cocktails and Dreams, led by Christian McCaffrey’s 29.8, Damien Williams 27 and Matt Ryan’s 23.85, that found its way to a title in the two-week playoff as it defeated Hatim Elmashni’s Working Stiffs 299.3-269.8. Elmashni actually nipped No Mercy owned by Brian Owens who took third, just a single point behind the Stiffs. Schroeder took home $25,000 for first with an additional $5,000 for being a top-two seed, with Elmashni bringing in $15,000 for second place. Owens earned $5,000 for third and another $5,000 for being a top-two seed in the regular season. Big Payback #1’s fourth-place team was able to win the title in Big Payback #2 as Greg Kanter’s CrakRok came out ahead of second-place Jam/RV owned by Drew and Josh Miceli 377.95-319.15. Aaron Rodgers (47.3), Zach Ertz (41), McCaffrey, Robert Woods (28.4) and Doug Baldwin (25.6) did most of the heavy lifting en route to a 214.3 Week 16 score for Kanter. CrakRok cashed $25,000 for first while Jam/RV got $15,000 for second plus another $5,000 for being a top-two seed. Todd Bargstadt’s Killer B’s placed third, good for $5,000 and Todd Range and Richard Moore pocketed $5,000 for their Left or right? I forgot entry being a top-two regular season seed. Schroeder also was able to come out on top in Big Payback #3 as his Cocktails and Dreams beat David Hubbard’s Meahan 327.1-258.55. 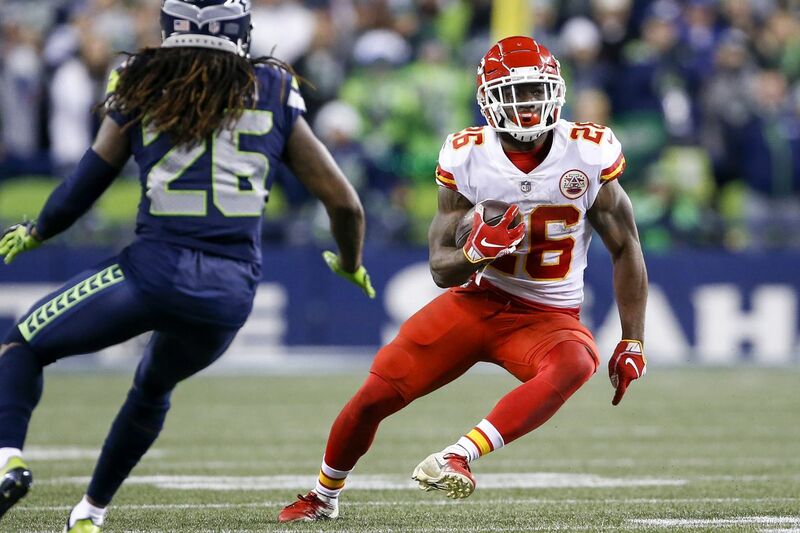 Utilizing a balanced attack in Week 16, Baker Mayfield (27.8), Williams, Alvin Kamara (26.5) and Baldwin were Schroder’s heavy hitters as he cashed a $25,000 first-place purse. Meahan won $15,000 for second along with another $5,000 for being a top-two regular season seed. Kanter finished in third in this league for $5,000 with Kimra Schleicher’s Grand Theft banking $5,000 for her efforts as a top-two seed. It was awesome to watch these 36 teams battle it out in these three leagues over the course of the season. Congrats to the winners, especially to Schroeder for winning two titles. In 2019, these leagues should be just as fun and competitive once again! 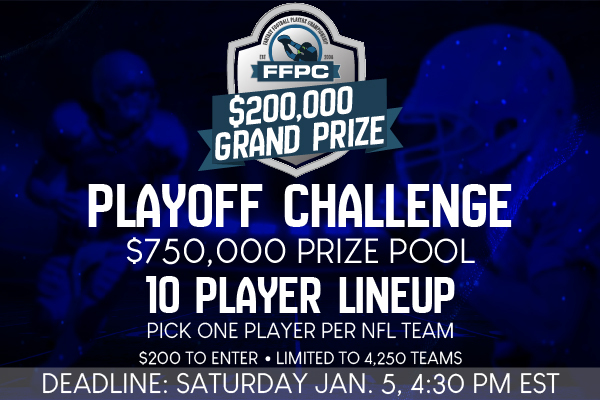 More than 2000 teams are already in, so please remember to enter the 2018-19 World Famous FFPC Playoff Challenge! Also, don’t forget that you’ll be able to apply your regular season winnings in your account right now to the Playoff Challenge as well. If you want to pick one up, simple click Purchase and immediately fund your player account. We are not able to hold orphan teams due to payment delays. Two formats that require bidding on players and draft slots will be recapped into tomorrow’s email, players. But for now, don’t delay and go ahead and get your World Famous FFPC Playoff Challenge teams today!